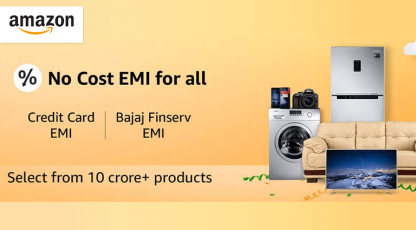 Firstcry.com Largest Online Shopping Store for kids & baby products. 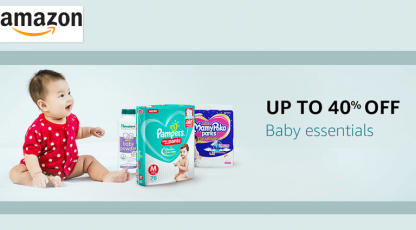 Buy baby care products, toys, diapers, clothes, footwear, strollers, car seats, furniture and more With Best Price. 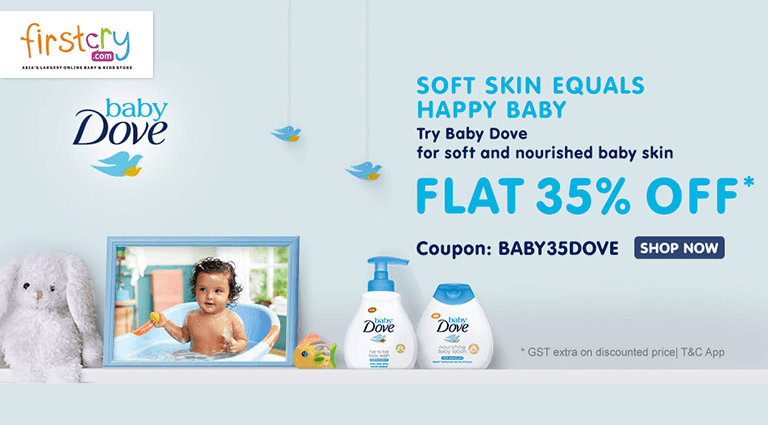 Buy Online Best Dove Care For Your Baby With Flat 35% Off At Firstcry.com. 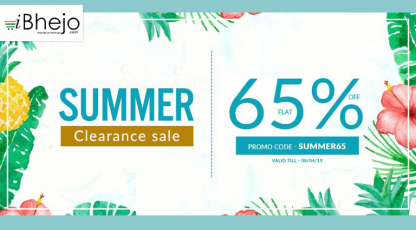 Also Cubber Users Get Upto Rs.28 Cashback From Cubber.